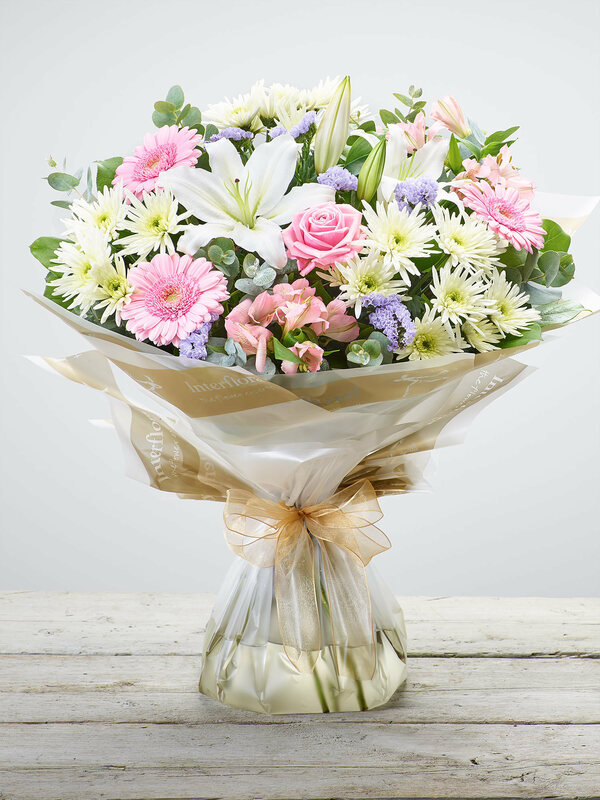 Conveniently located at 14 Main Street, Designer Flowers is Uddingston’s premier provider of beautifully designed floral arrangements. 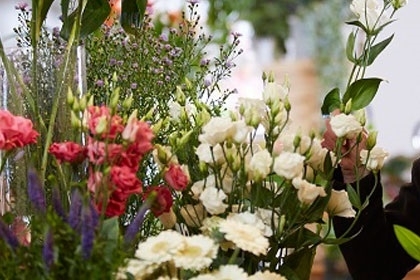 Close to an array of other shops and amenities, this well-known local florist has been a feature of the community since it was established in 1987. 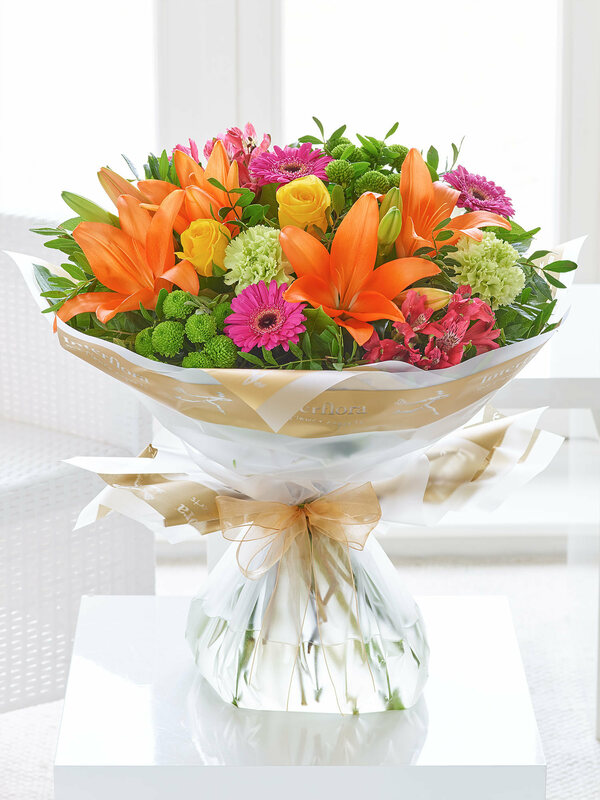 Are you after beautiful, fresh flower arrangements to celebrate a birth or anniversary? 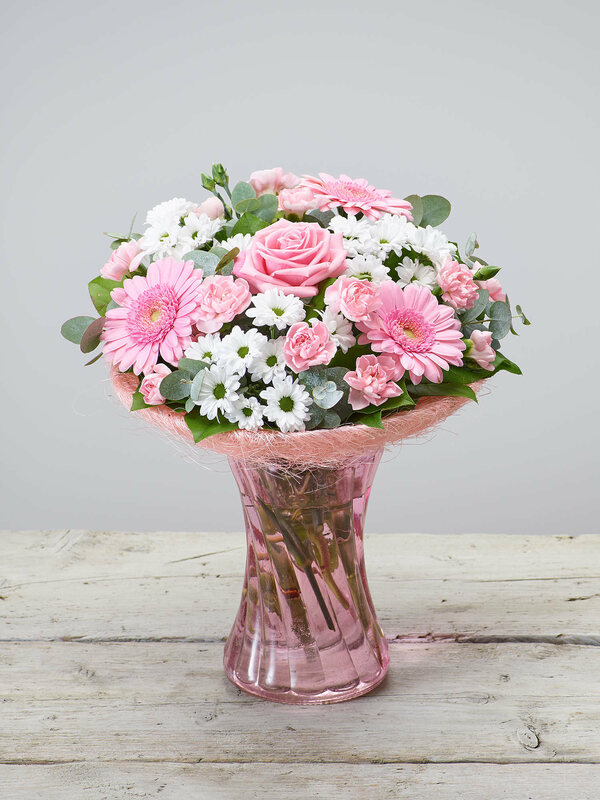 Do you need a thoughtful floral gift for Mother’s Day? 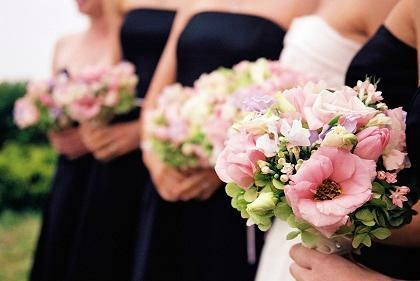 Whatever the occasion, the team at Designer Flowers can help. 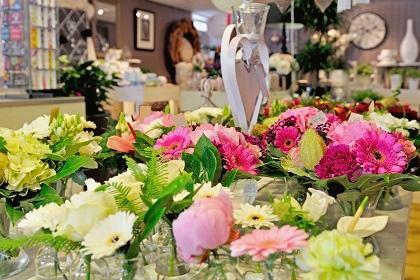 In addition to fabulous blooms, the shop sells an enticing range of extras, including chocolates, soft toys, ceramics, balloons and fine wines. 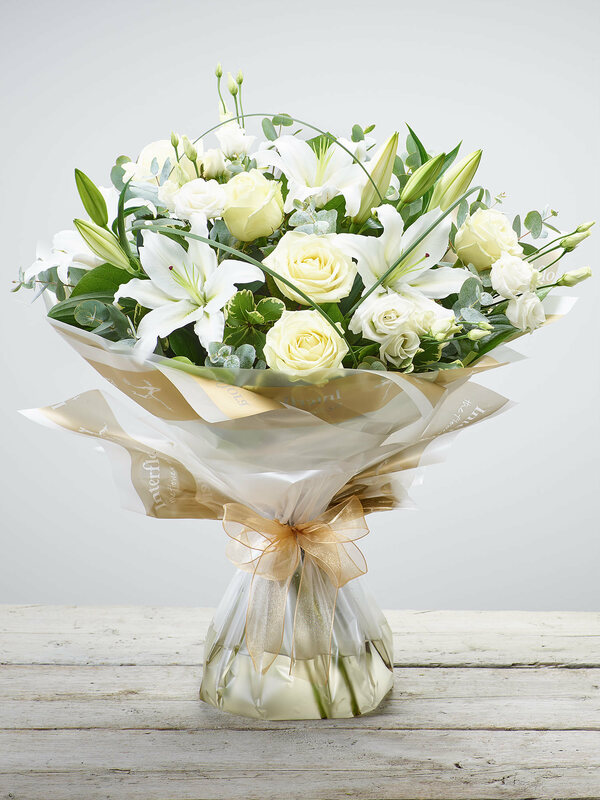 It also offers a full wedding service, from bouquets to buttonholes, and for those sadder occasions, the experts can provide with you lovingly crafted sympathy flowers. All requests are handled with sensitivity and care. 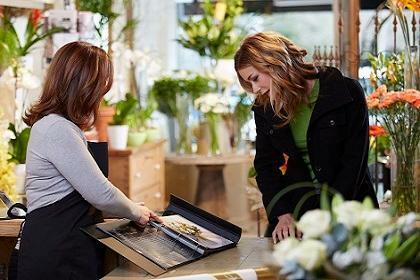 To see the designs for yourself, simply pop into the shop. 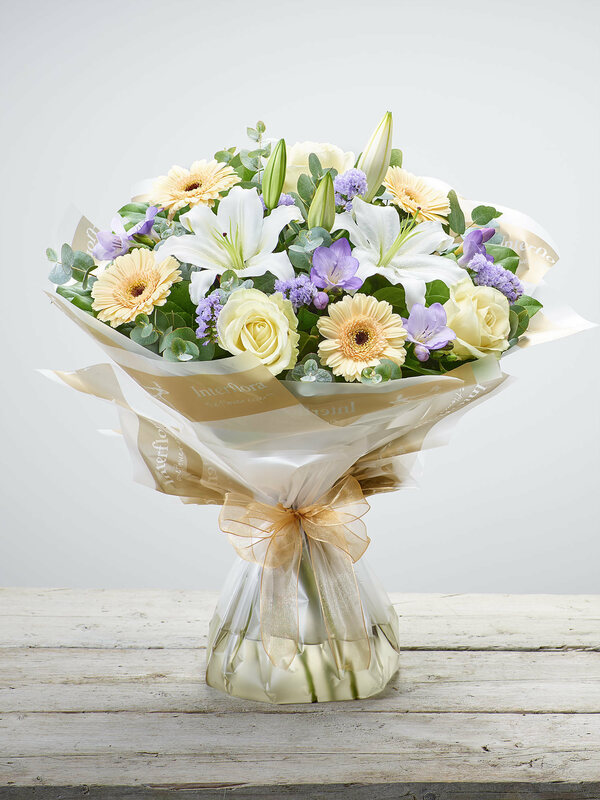 Headed by managers and lead florists Miss J Craig and Mrs Maureen Boyle, the team are always happy to discuss your options. Alternatively, you can call on 01698 810 156. 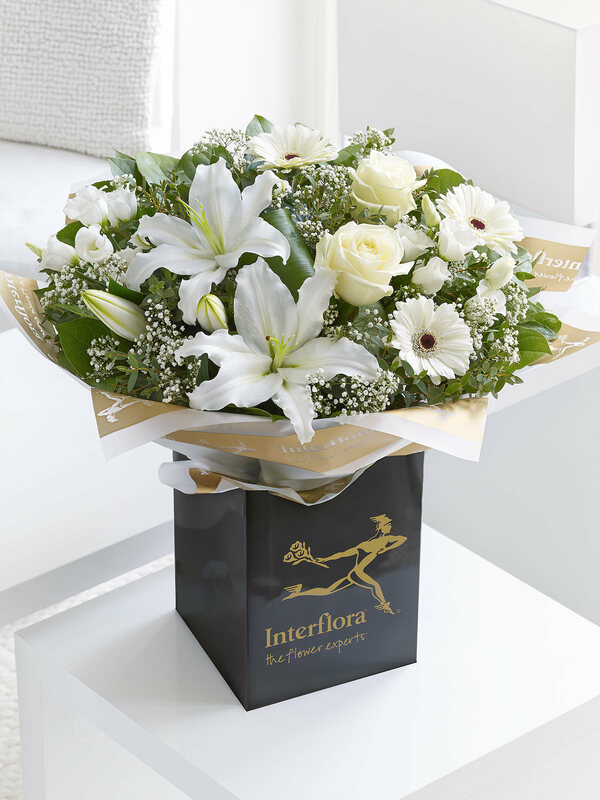 Designer Flowers delivers across Uddingston and further afield to places like Coatbridge, Hamilton, Bothwell, Baillieston, Mount Vernon, Carmyle, Tollcross and Glasgow. 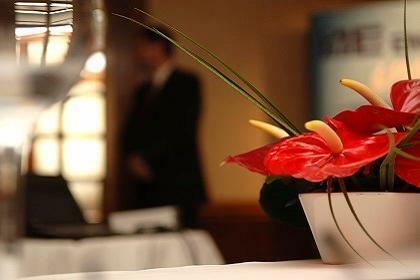 The shop also caters to the needs of larger corporate customers, designing stunning table arrangements, reception pieces and more. 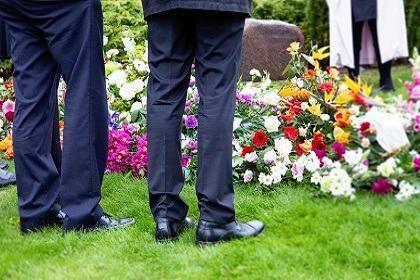 It’s even provided flowers for Clyde 1 radio station. 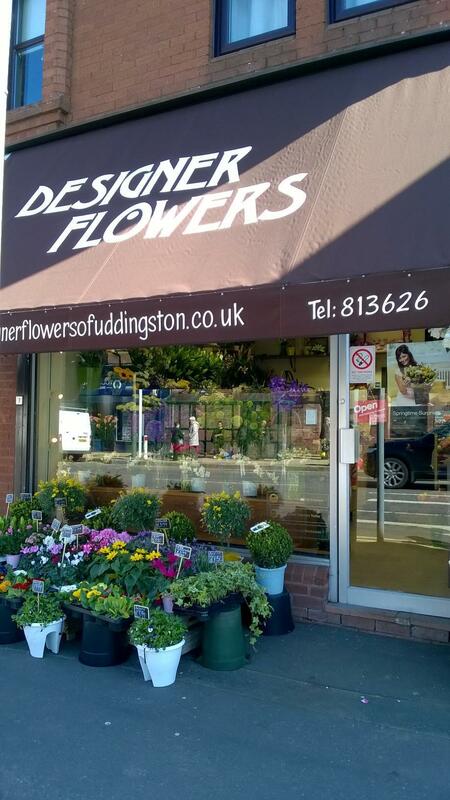 As well as being the perfect place to pick up expertly crafted bouquets and posies, Uddingston is a mecca for visitors with a sweet tooth. Just two minutes’ walk from Designer Flowers you’ll find Tunnock’s factory, famed for its distinctive teacakes and caramel wafers.